I saw this beautiful pearl necklace on Snapdeal and bought it. It looked elegant. Neither heavy nor too light. Just perfect. 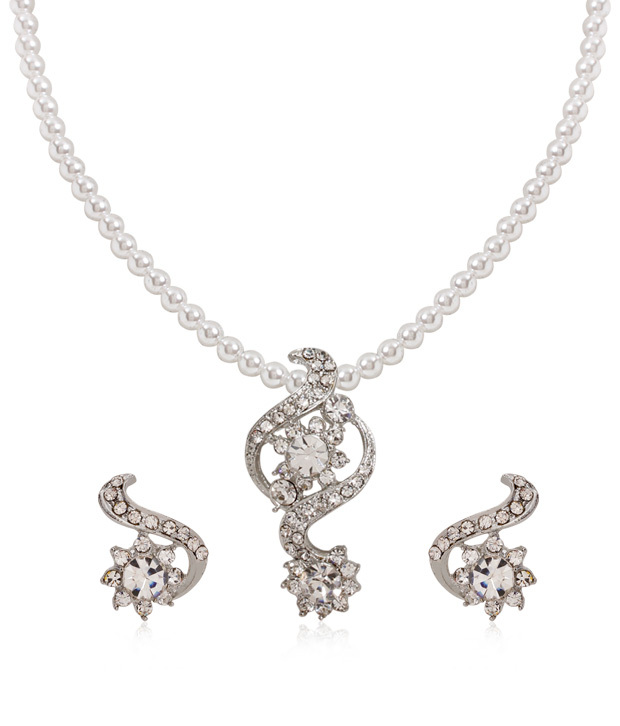 Design: Designed to capture the imagination of the onlookers this pearl & zircon necklace set is a must have. Exactly the same as presented on the website. No cheating :). Very beautiful. 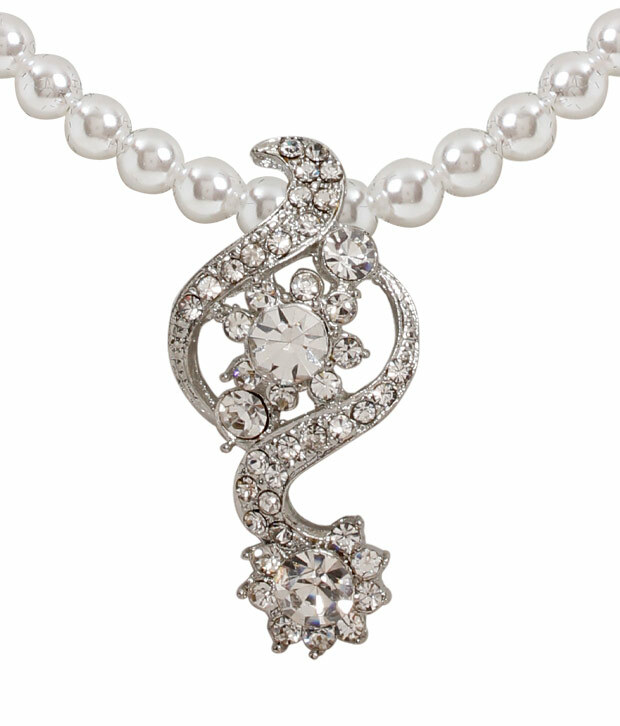 Fine quality zircons and pearls. Nice packaging. Finally the cost. It costed me Rs. 499/-.